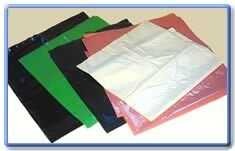 The thrust of our business is in bags for a multitude of applications, mainly for sales promotion and packaging. 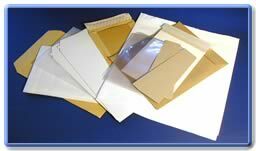 This has let us into transparent, opaque and semi-opaque (Glassine) envelopes and bags, liners and sacks for use in many fields. We offer these ex-stock and bespoke in volumes and at prices that suit most pockets. 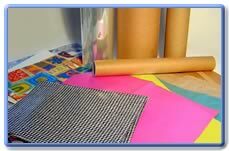 An ongoing theme is the tension between paper and plastic material when applied to envelope, bag and sack manufacture.